Buy your tickets early. 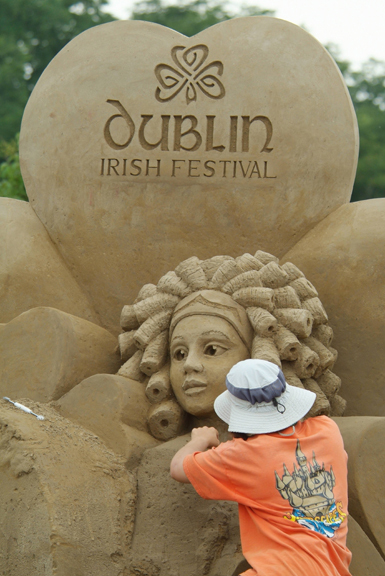 Visit www.DublinIrishFestival.org prior to August 4 to receive a great discount on your tickets. Pay online, print at home and just bring the paper to the Festival! Kids 12 and under are free! The Wendy’s Wee Folk Area is filled with free crafts and entertainment while the Pot O’Gold Playland area requires a $10 wristband to enter. Inflatables, a climbing wall and mini-Gaelic games will be fun! Be sure to bring some spending money for treats and souvenirs. Park in Metro Place and enjoy the shuttle! Take 270 to exit 17A and turn right onto Frantz Road and right into Metro Place. You’ll see the signs for the shuttles and they run on a continuous loop so you’ll be having fun in no time! The Dublin Irish Festival also offers a Bike Valet service in two locations -- so enjoy some of Dublin’s great bike paths and come on two wheels! Beverage tokens are sold in different lines that the actual beverages. Soda, wine and beer all require tokens -- with the exception of the Whiskey Tasting Sessions. You are allowed to bring two sealed non-alcoholic beverages (up to a total of 1 liter) per person in a soft-sided cooler into the Festival. Seek out the quieter spaces at the Festival. Enjoy petting a Celtic Canine, listen to a traditional Irish story, strum a harp or watch the Sand Sculpture evolve before your eyes! Save enough time to listen to some impressive music – at each stage! Usually in the shade, these music tents are fantastic places to sit awhile, enjoy some Festival food and hear a variety of music. With multiple performances throughout the Festival, there is music for everyone! 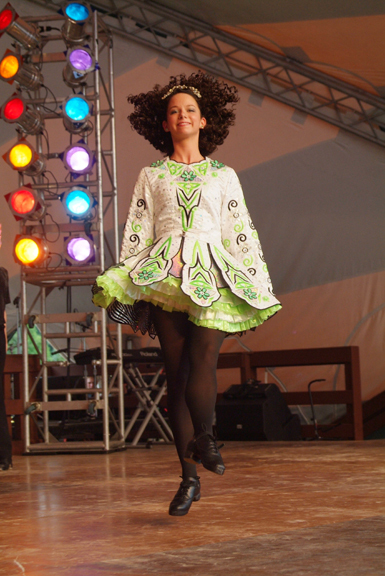 Come join us and have fun at the Dublin Irish Festival August 5-7!